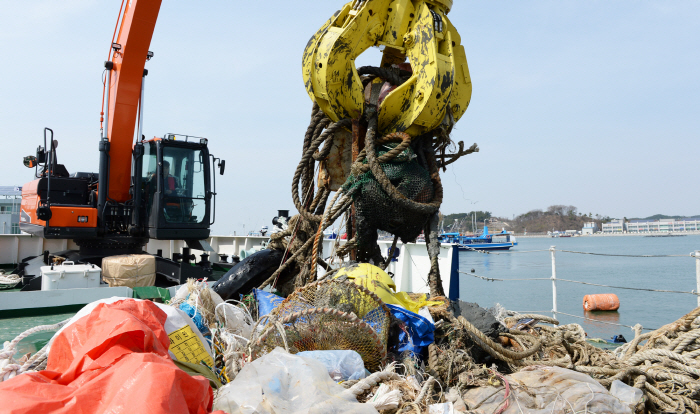 SEOUL, Oct. 18 (Korea Bizwire) – South Chungcheong Province announced plans on Wednesday to prevent trash from entering the ocean and recycle accumulated marine debris. The fishing industry sustains yearly losses of 380 billion won due to waste that kills marine animals. Marine debris like fishing gear can damage ships, accounting for 11 percent of the total number of ship accidents. More than 180,000 tons of maritime waste are produced in South Korea each year, 67 percent of which are known to have come from land. South Chungcheong Province plans to double the number of maritime cleaners from 39 to 79 people by next year to clean up waste that washes up on shore. Excavators and all-terrain vehicles will also be added to expedite the process of collecting maritime waste. 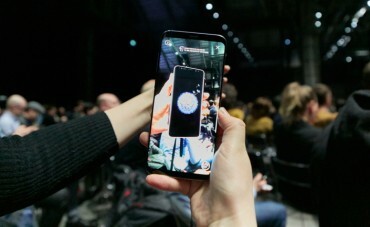 The province also plans to test run a filtering facility at the Geumgang river that will collect waste before it reaches the ocean and set up a disposal facility to recycle maritime debris by getting rid of odors and salinity. In the long term, a real-name system will be introduced to keep track of fishing gear and manage waste, and province-wide clean-ups will be held.